One.Chew.Three sell modern, safe and stylish teething accessories and silicone necklaces for bub and mum. Their teethers are on-trend and sure to be loved by both you and your little one. From silicone bunnies to wooden keys, from teething necklaces to personalised silicone and wood name teethers, there’s a teether for everyone. Made using natural wood and non-toxic, food grade silicone so you know your baby can chew without worrying about any nasties. And they are all perfectly shaped for little hands to hold. 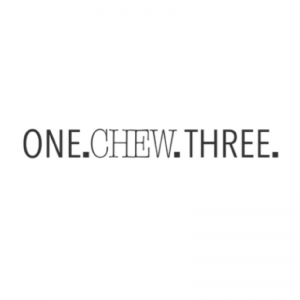 One.Chew.Three teethers are handmade using 100% food grade silicone and natural wood.